What I’m wearing: 14 March 2015 – The mid season sales edition! Have you hit the mid season sales yet? 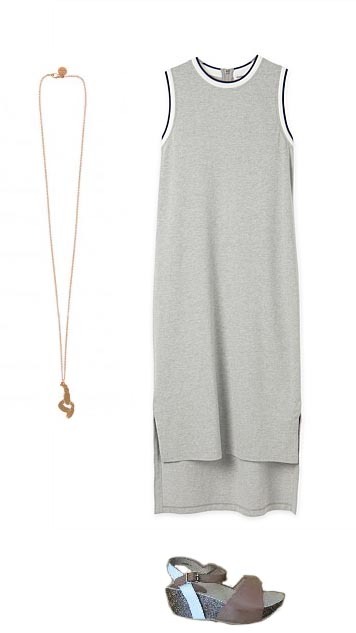 I have and I picked up this Country Road Sleeveless Pique dress for just $52.46! And it’s perfect for us inbetweenies. I’m wearing a L, and this style goes up to an XL. 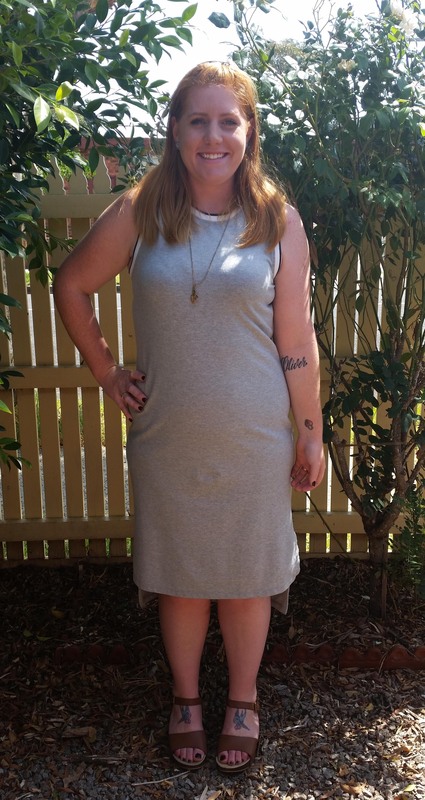 This entry was posted in Style and tagged Aus style, country road, Fashion, fashion blogger, inbetweenie, plus size, plus size fashion, style, style blogger.